Marguerite finds true love but an evil wizard cast a spell on her which prevents her from fulfilling her happily ever after. The evil wizard thinks he has succeeded in destroying all of the heirs to the Kingdom of Capri, but he was wrong. 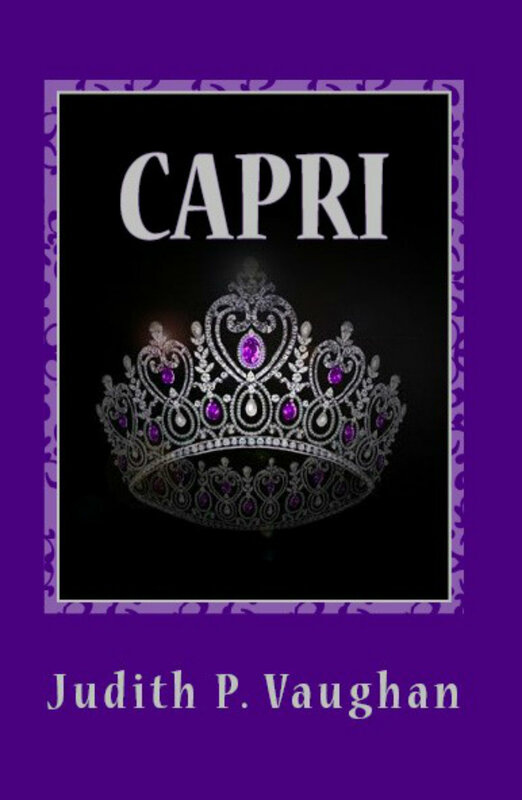 This short fairy tale is a prequel to Princess Capri a novel coming out in 2017.